For Pressure Washer Repair in the Jacksonville Florida area, Call Black Creek Services, Inc. 904.449.3986. Black Creek Services Inc. is a professional in-shop and on-site small engine repair service, located in Middleburg, Florida. 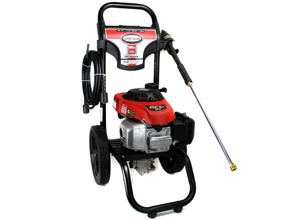 We provide repair and maintenance for Pressure Washers. Home owners and small businesses in Florida use their pressure washers to clean the exterior of homes, driveways and sidewalks, patios, decks, boats, and more. There are so many helpful uses for pressure washers. 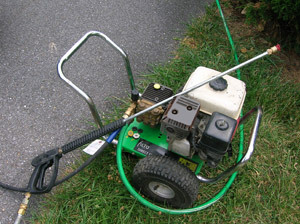 We recommend an annual tune-up for your pressure washer to keep it performing at its best. Black Creek Services is located in Middleburg, Florida, and we also provide Pressure Washer Repair and maintenance service for surrounding areas like Fleming Island, Orange Park, Jacksonville, and Green Cove Springs. 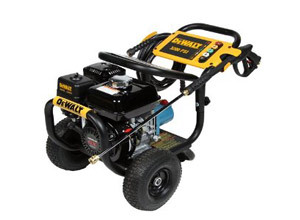 We offer both mobile and in-shop repair of Portable Generators, Lawn Mowers, Pressure Washers, and more. Black Creek Services can real-time diagnostics. We offer pickup and delivery – prompt and efficient service. Make sure your Pressure Washer is ready to help you clean whatever you need to, when you need it! Call Black Creek Services, Inc. 904.449.3986.